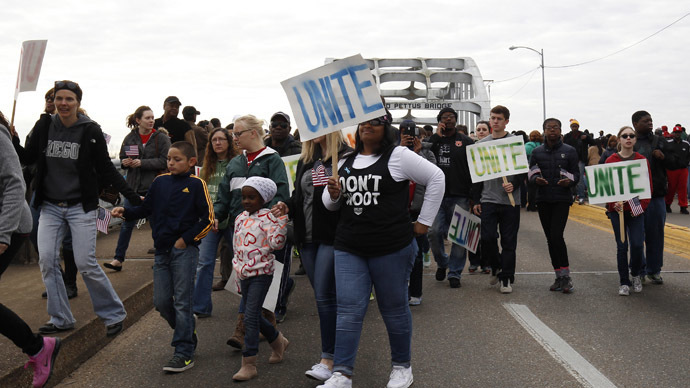 An estimated 70,000 people have taken part in the 50th anniversary commemorations of the 1965 Bloody Sunday march across a bridge in Selma, Alabama – an event which marked a turning point in the US civil rights movement against racial discrimination. Singing hymns and holding signs bearing slogans such as “black lives matter, all lives matter,” the crowd slowly made their way across the symbolic Rubicon on Sunday. The rally was so large that many appeared barely able to move as the stream carried them across the Edmund Pettus Bridge. Half a century ago, on March 7, 1965, some 600 civil rights activists marched east out of Selma on US Route 80. They had only got only as far as the Edmund Pettus Bridge, six blocks away, when state and local policemen attacked them with billy clubs and tear gas, driving the crowd back into Selma. Two days later, Martin Luther King, Jr., despite a restraining order, led a symbolic march to the bridge. In the same month, about 25,000 civil rights activists sought court protection for a third, full-scale march from Selma to the State Capitol in Montgomery. Activists’ endeavors and perseverance forced the then-president Lyndon Johnson to sign the Voting Rights Act of 1965 which put an end to racial discrimination in voting. 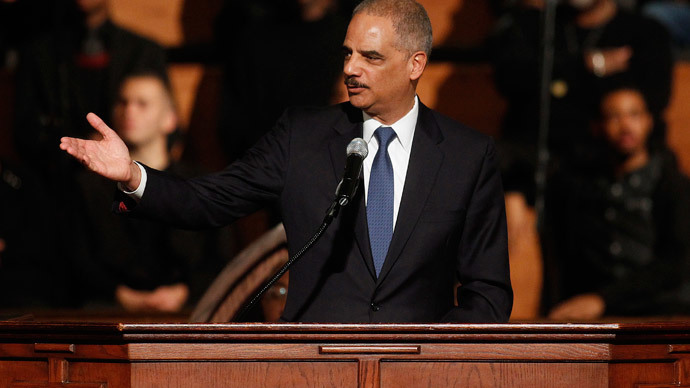 US Attorney Eric Holder participated in the traditional service Sunday morning service in Selma before addressing the crowd as he spoke of the past and the motivations of those who marched 50 years ago. 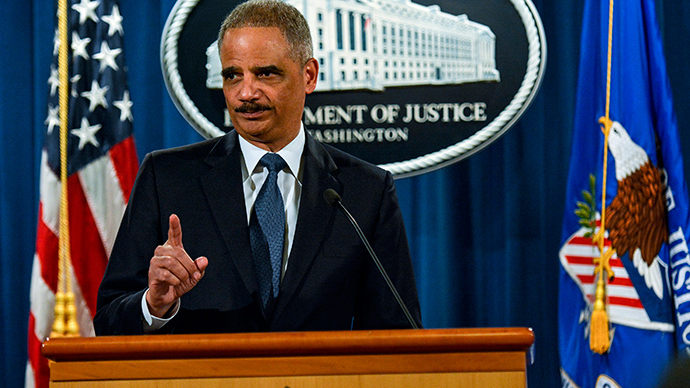 He repeated those words “unarmed black man,” referring to 18-year-old Michael Brown, who was gunned down by a white police officer in Ferguson, Mo. 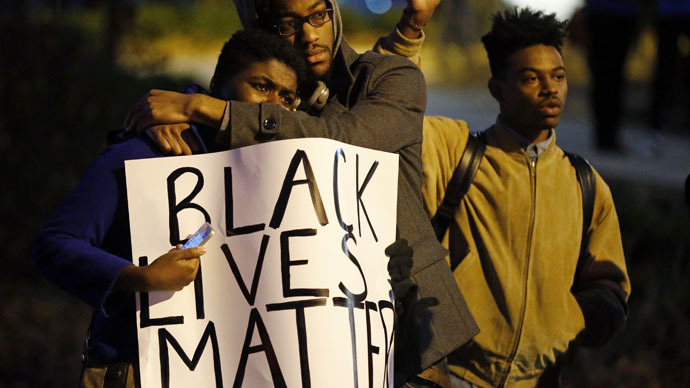 last year, and Eric Garner who was choked to death by the cops in New York – incidents which sparked protests and calls for change in modern-day US. Civil Rights activist, Martin Luther King III, the son of the prominent Martin Luther King, Jr., said just as much work needs to be done today as it did 50 years ago. President Barack Obama visited Selma on Saturday to tell the nation that the civil rights movement needs to continue in the face of ongoing racial tensions across the nation. “Fifty years from Bloody Sunday, our march is not yet finished, but we're getting closer,” said Obama. An anniversary march from Selma to Montgomery is set to begin Monday morning and culminate in a rally at the Alabama Capitol Friday afternoon.